The USATF-CT Long Distance Running Committee has announced the following races will be the USATF-CT Road Racing Grand Prix for 2018-2019. USATF-CT’s Road Racing Grand Prix consists of eight races for 2018. 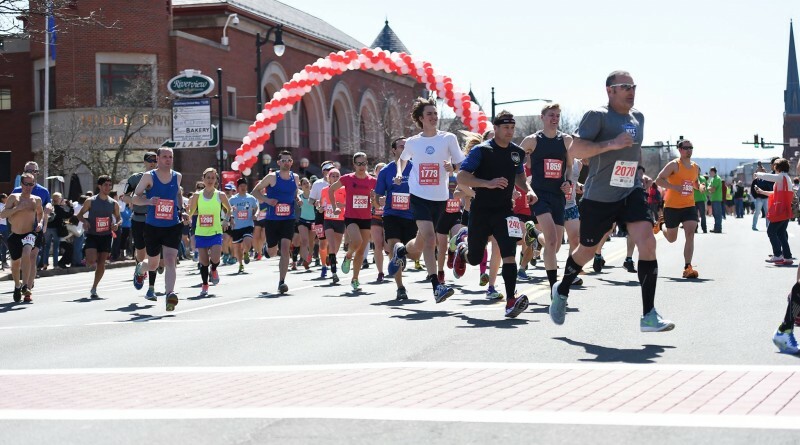 At each race, over $2,000 in prize money is up for grabs in the following categories in both genders: Open, Master’s (40+ years old), Grand Master’s (50+) and Seniors (60+). For the open divisions, a team must consist of five runners; all other divisions, a team must consist of three runners. All teams who wish to score at any race must be current USATF-CT teams and each scoring member must be a current USATF-CT member. Scoring is done by net time rounded up to the nearest whole second. A cumulative time from each scoring runner will equal the team’s time. Runner’s may score down in any division, but not up. For example a 50 year-old can score as a Grand Master, Master and Open Runner; a 34 year old can only score in the Open division.